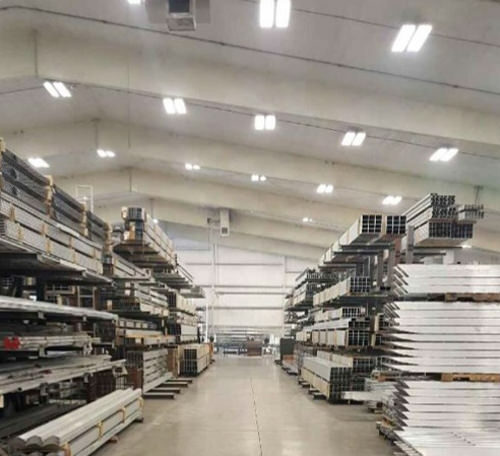 Manufacturer in Kewaskum, WI, looking to maximize their energy savings, upgrades their existing fluorescent high bays to a more efficient LED solution. The client was able to improve light levels, providing a suitable work environment while at the same time reducing energy usage and cutting down on electricity costs. FSC Lighting’s LEHB Series replaced 224 watt fluorescent high bays throughout the facility, dropping lighting costs 45%. The manufacturer was able to eliminate a third of the fixtures, bringing the count from 186 to 122. 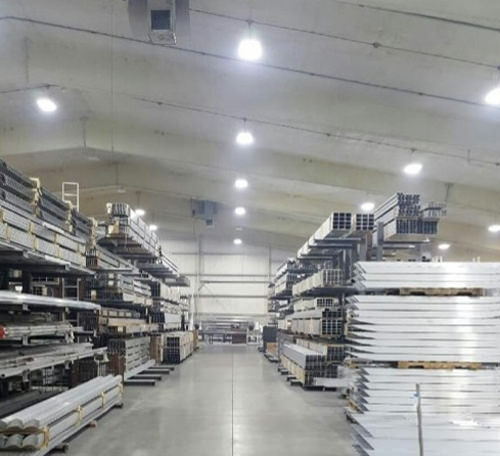 Following the replacement of fluorescent high bays with FSC’s 158 and 106 watt LED solution, the customer was able to use 76,943 fewer kilowatt hours (kWh) per year. A savings of approximately $11,324 annually based on $0.12 kWh rate. As an added benefit, the new fixtures were equipped with occupancy sensors which will provide further savings. By converting to the FSC LEHB with a 180,000 hour rated life, maintenance has all but been eliminated. Lighting and maintenance costs were lowered as light levels increased from 25FC to 32FC. FSC helped this manufacturer save 45% on lighting costs, reduce energy consumption and provide a more suitable work environment with increased light levels.